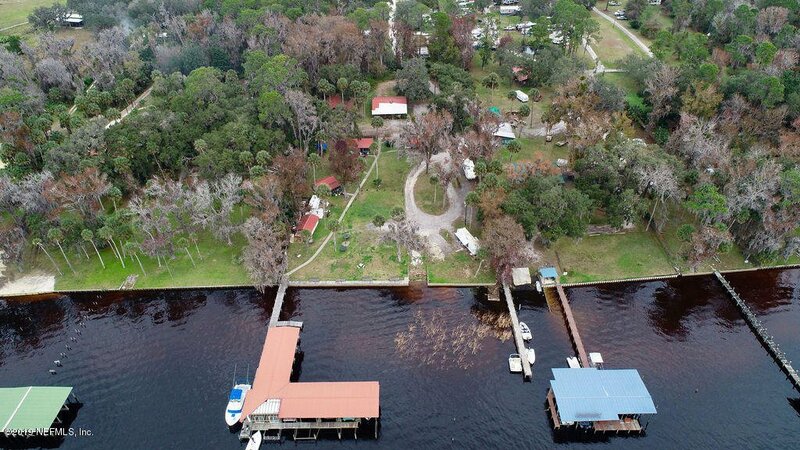 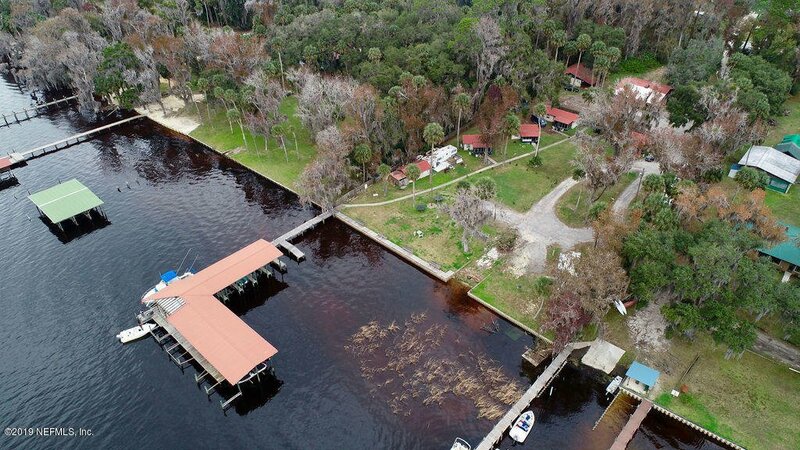 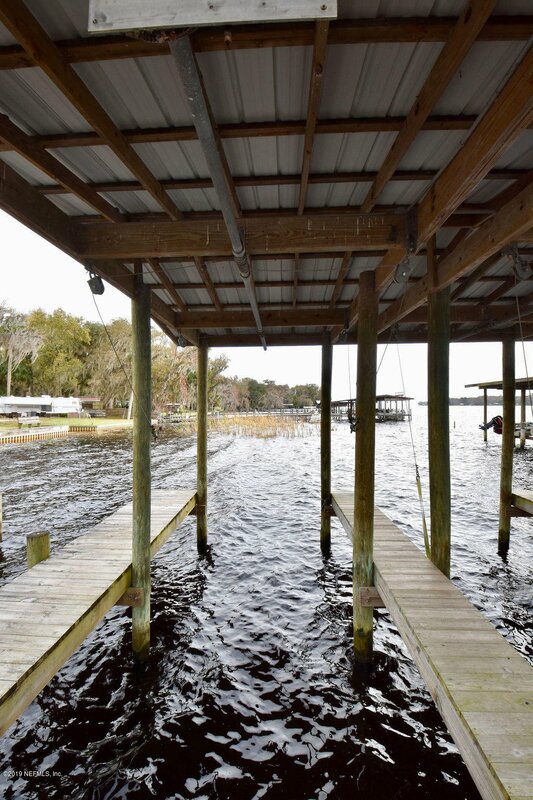 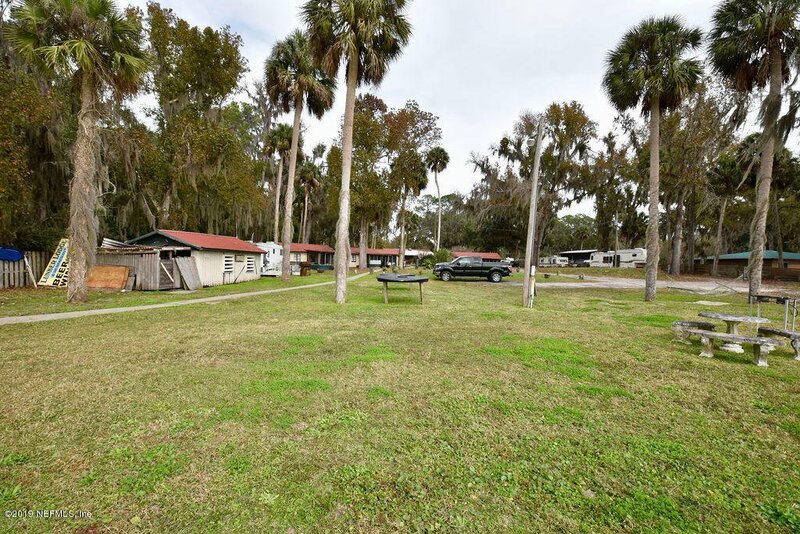 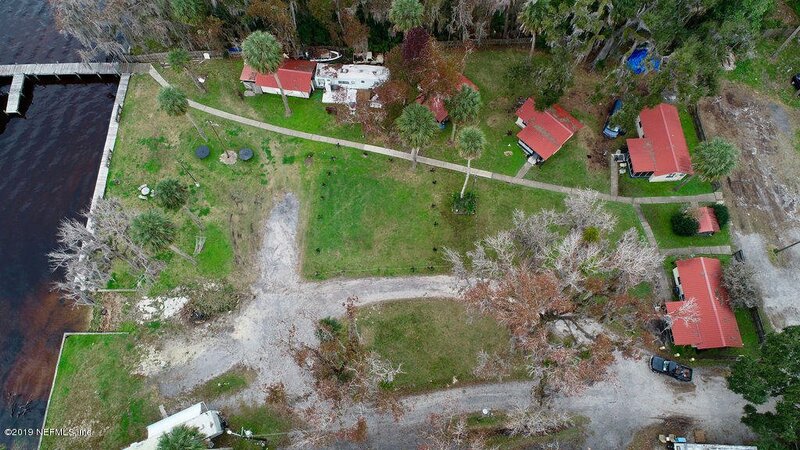 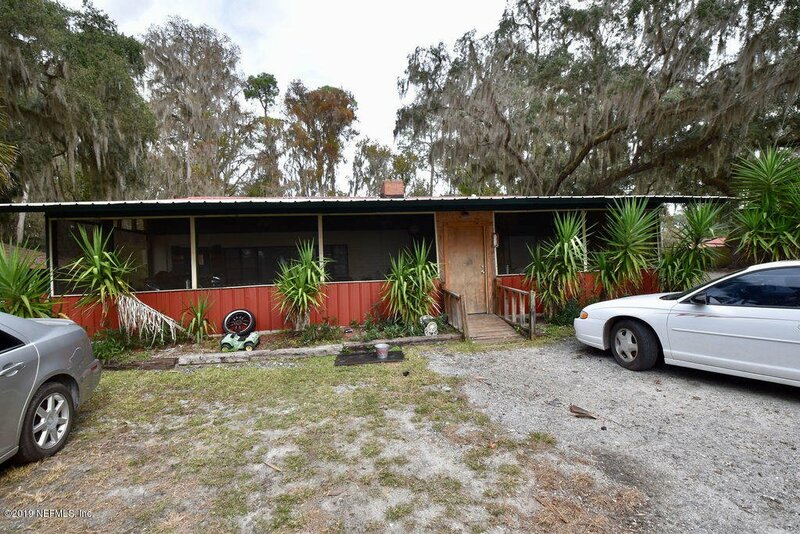 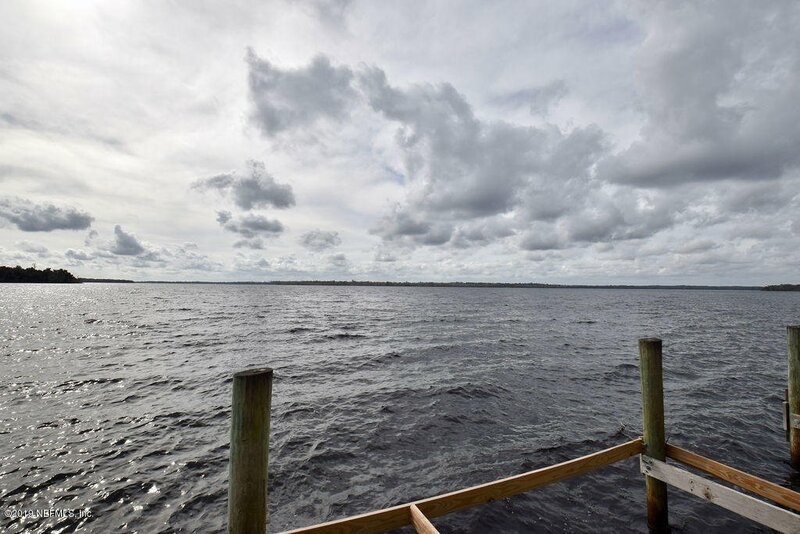 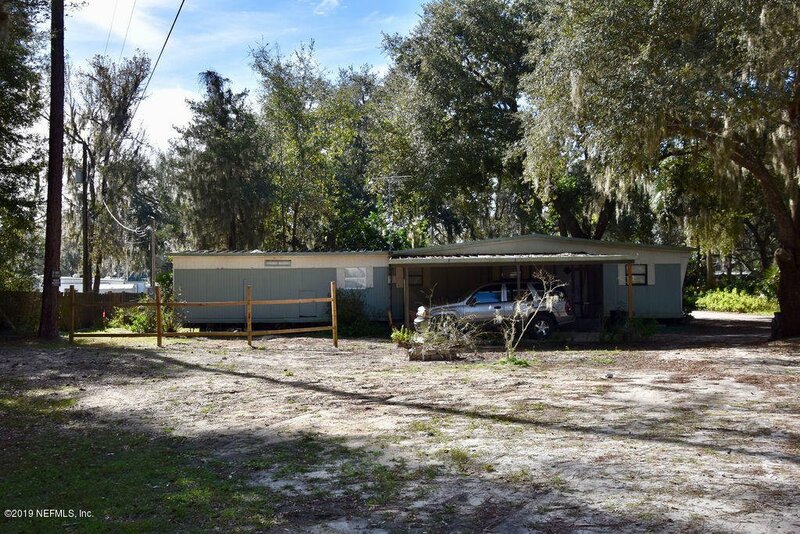 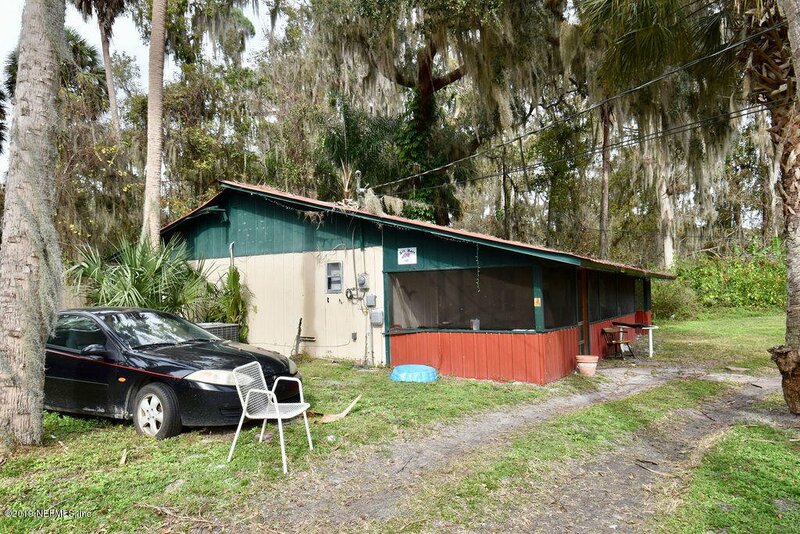 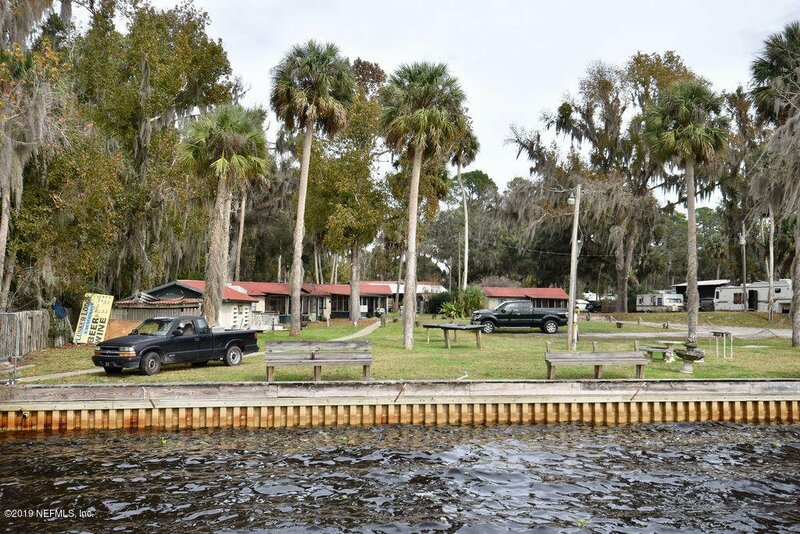 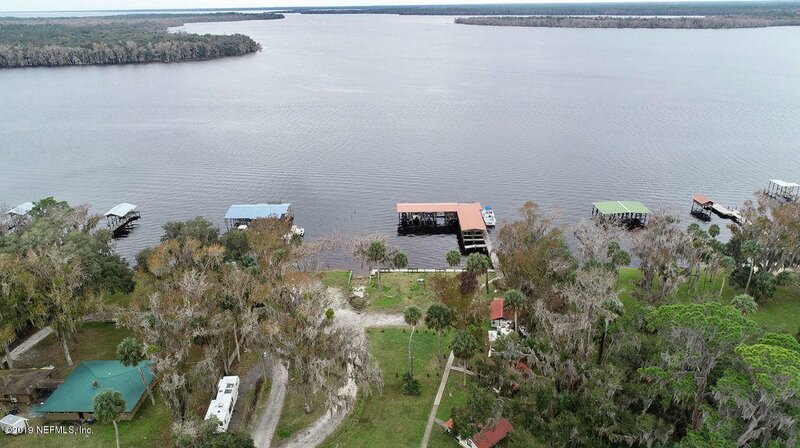 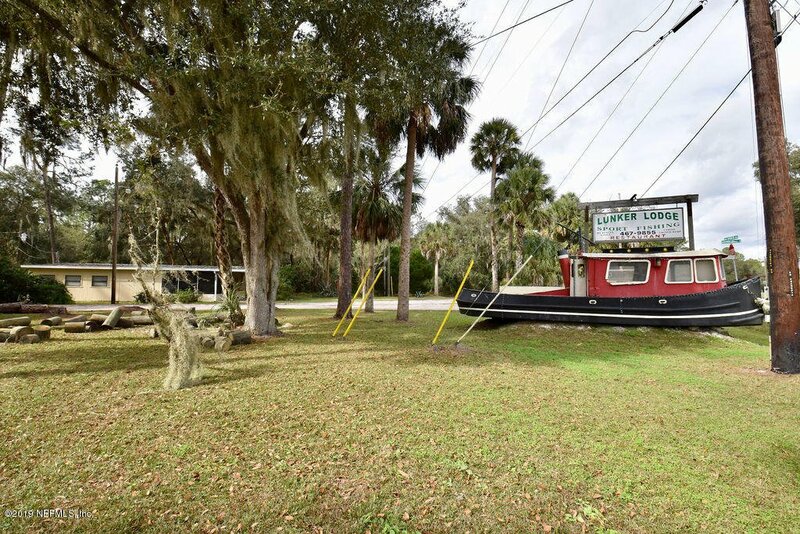 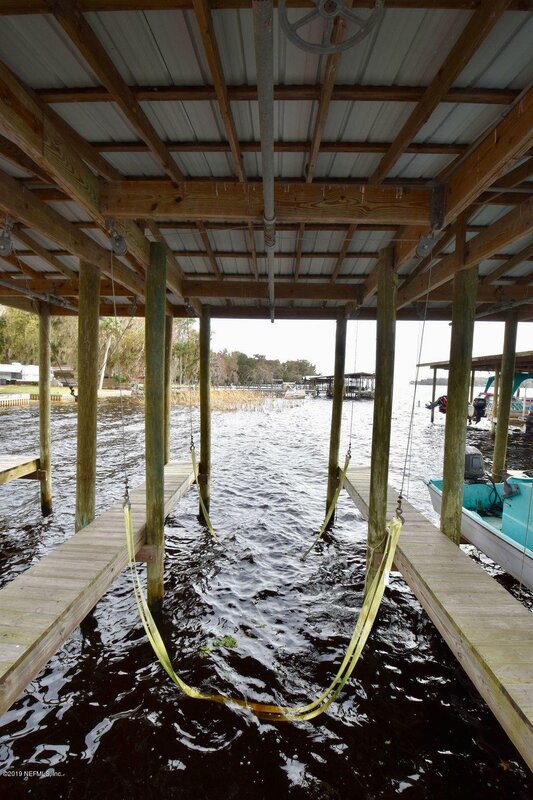 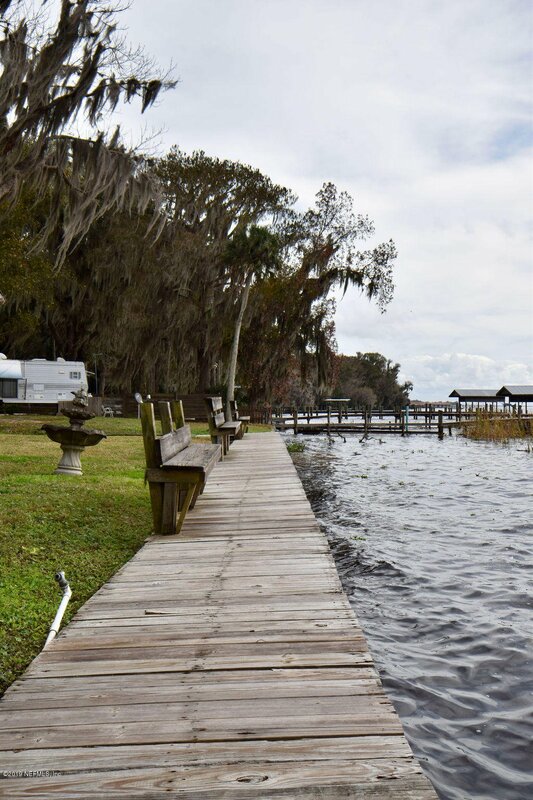 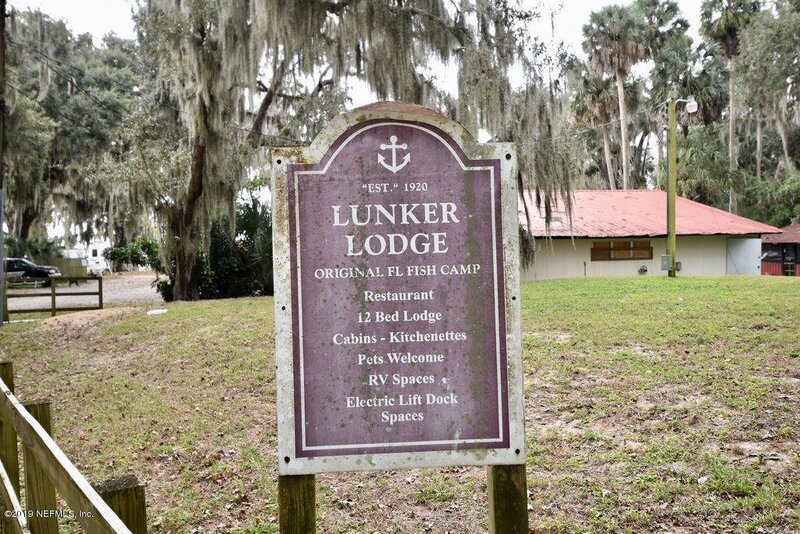 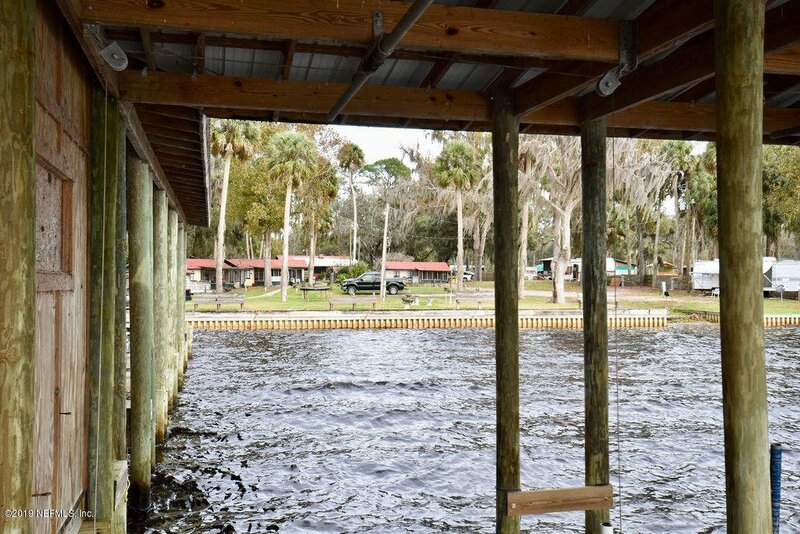 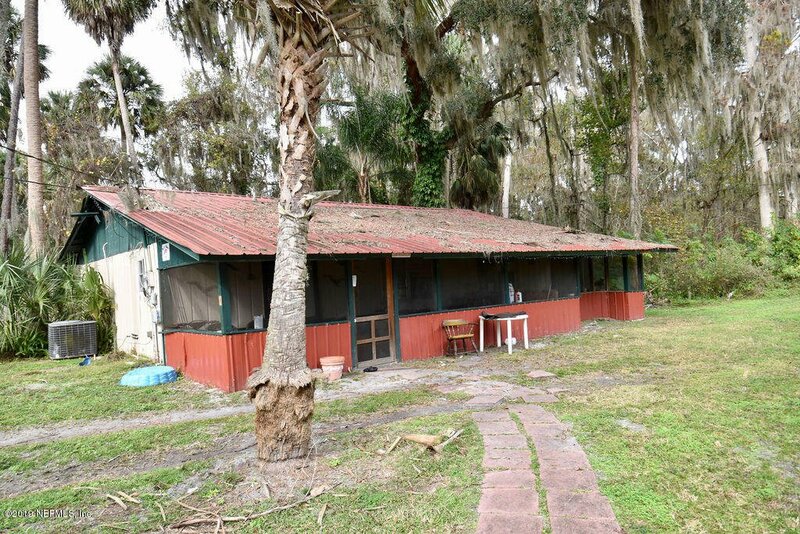 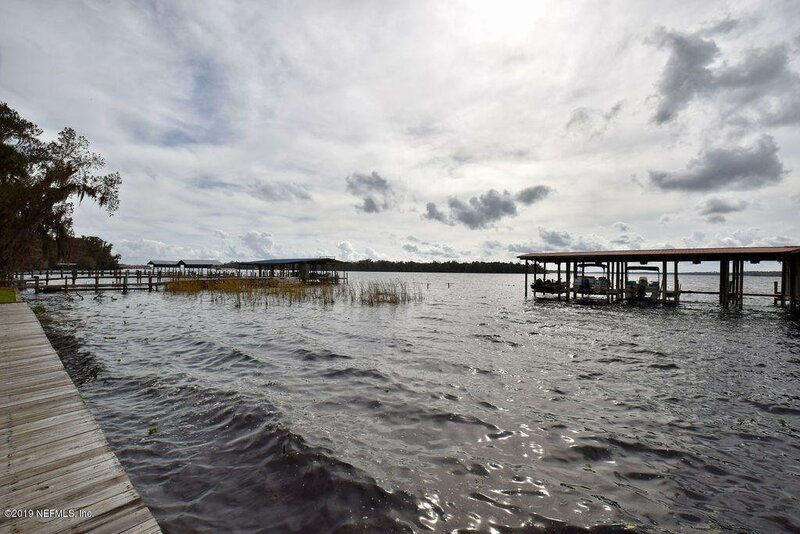 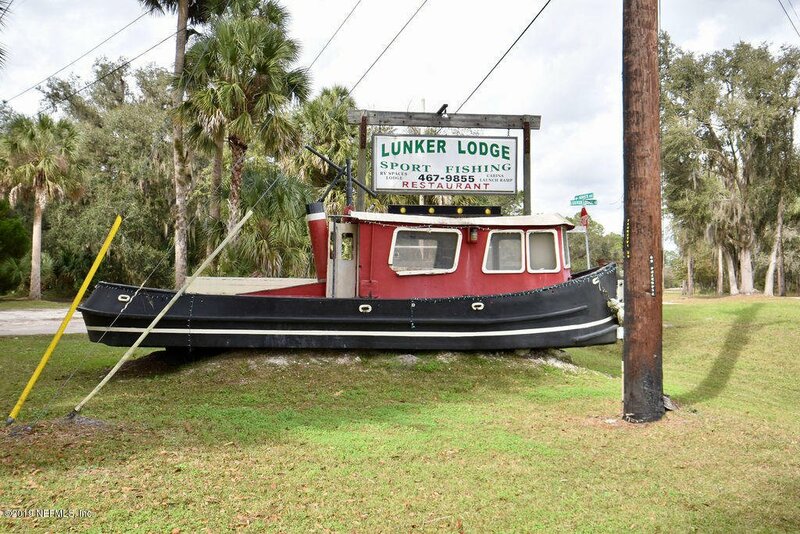 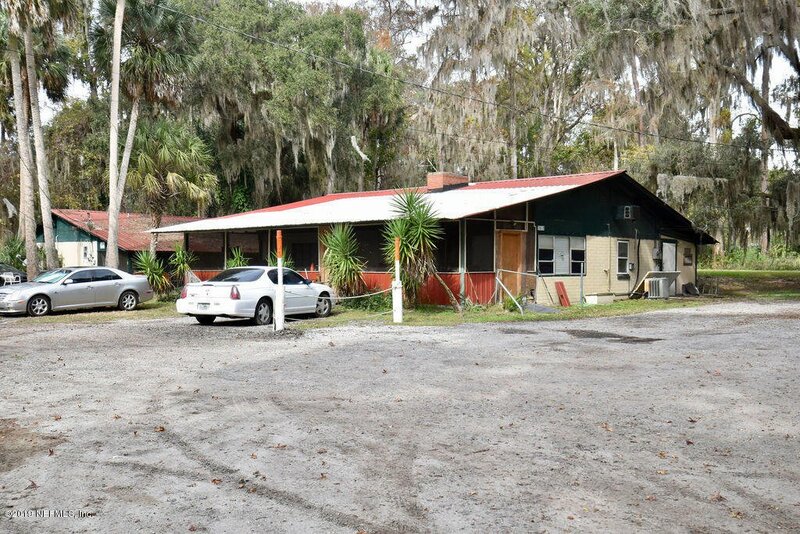 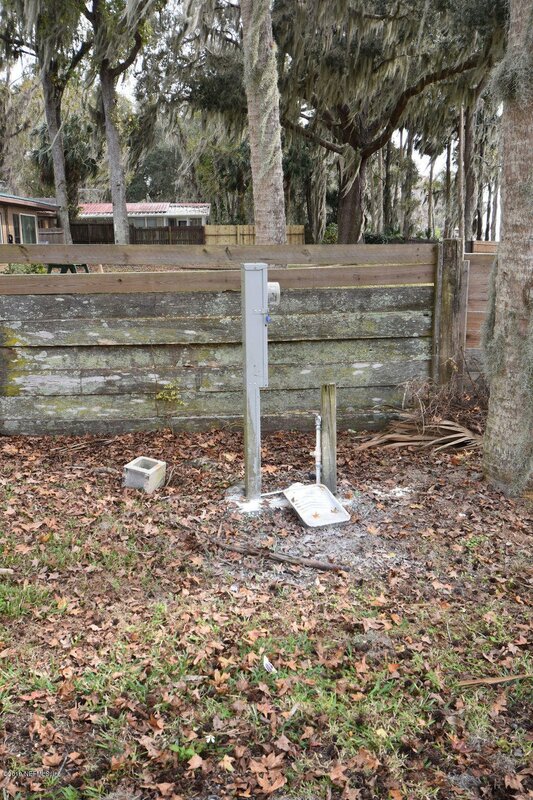 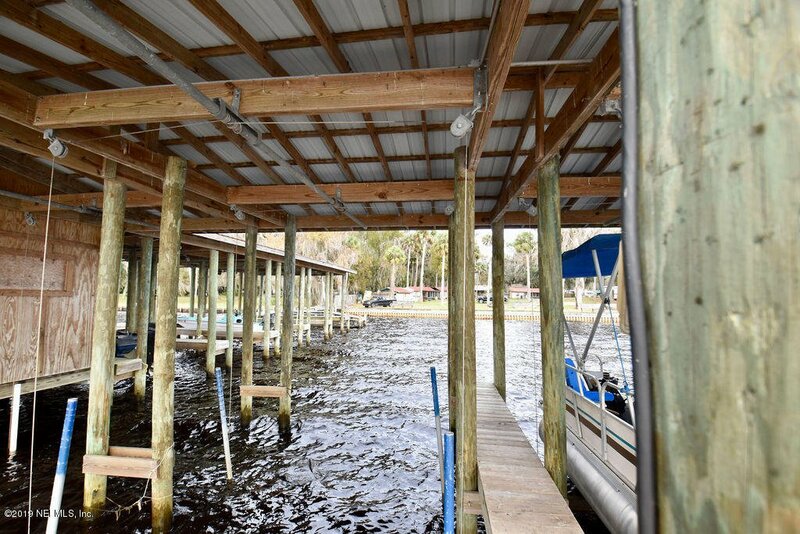 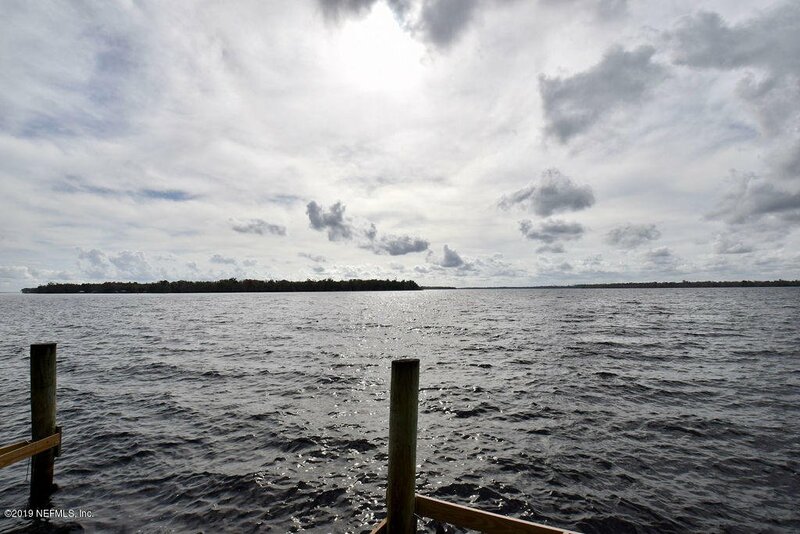 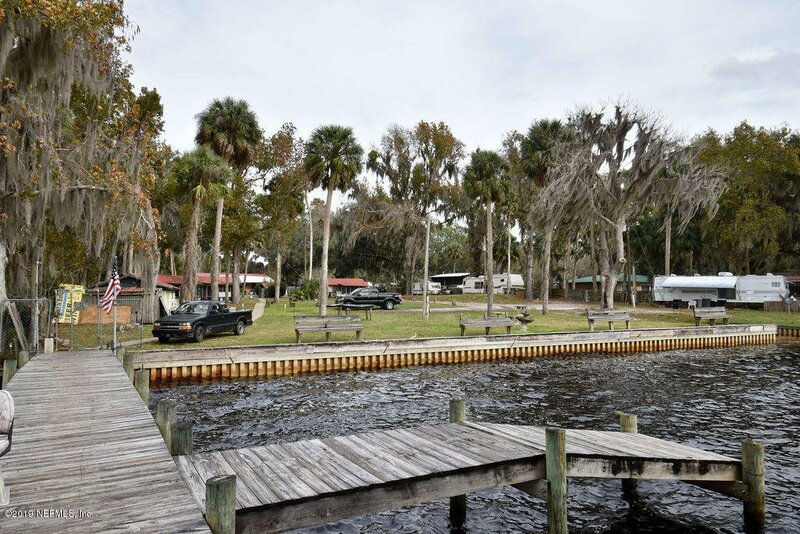 Here's your chance to own & manage a Riverfront resort with restaurant, lodge, cabins, and RV spaces situated on over 2.5+./- acres plus directly on the St Johns River & has an awesome view of the river & is located near Drayton Island. 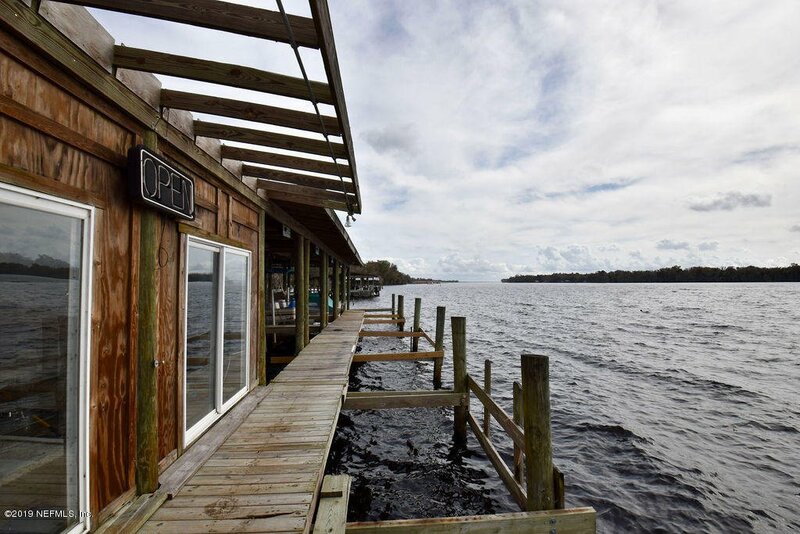 This fishing establishment has a restaurant with a current license plus a nice screened porch with a view. 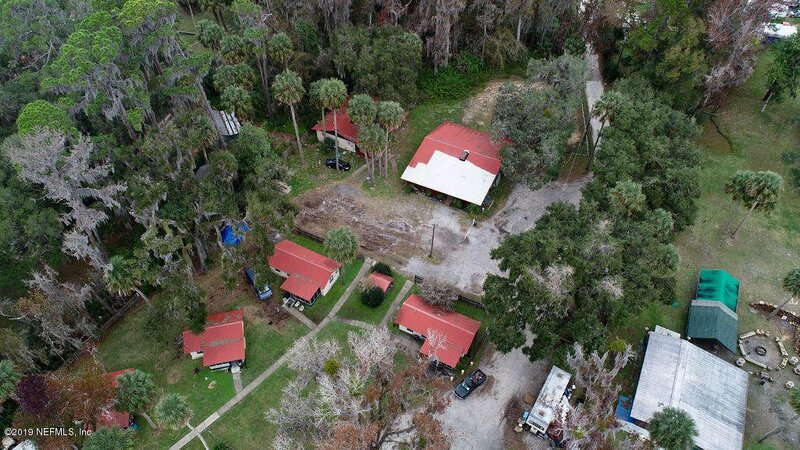 The Main Lodge sleeps 10 people with 4 bedrooms, living room, kitchen and 2 baths. 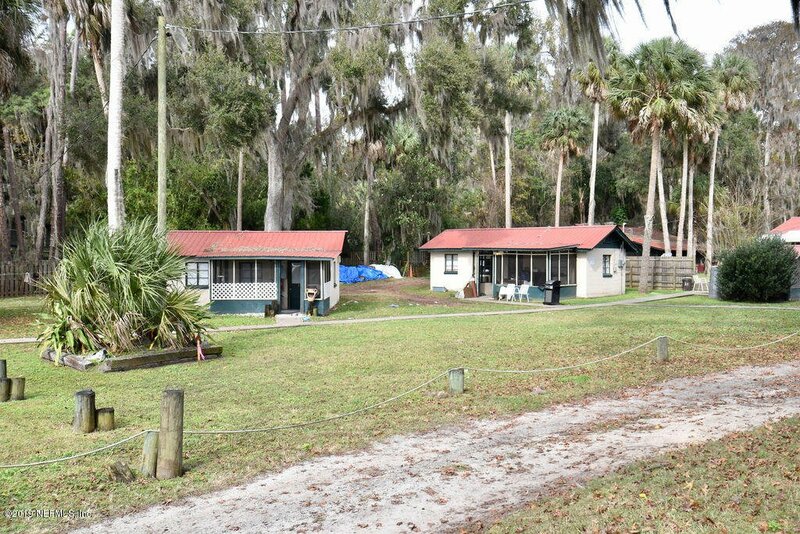 Cabin 1 sleeps 4, Cabin 2 sleeps 4, Cabin 3&4 sleep 2 + each cabin has a kitchen & bath. 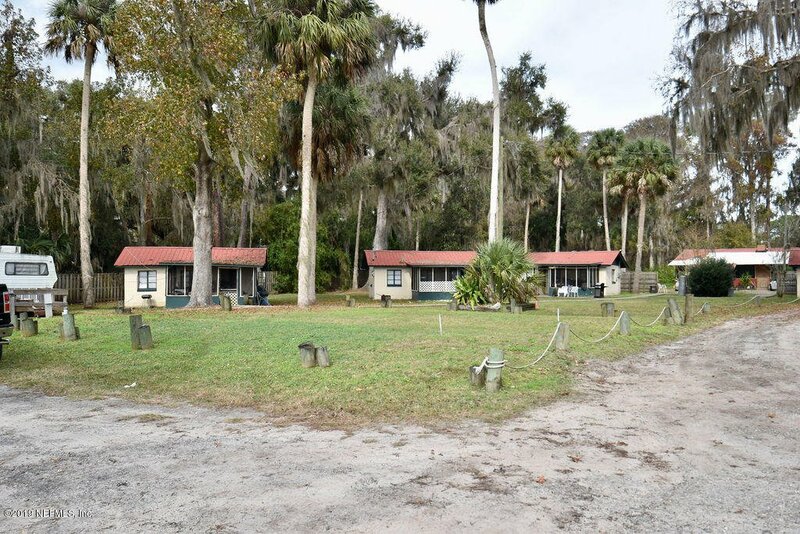 The Lodge & Cabins (1 & 2 only) have their own front porch. 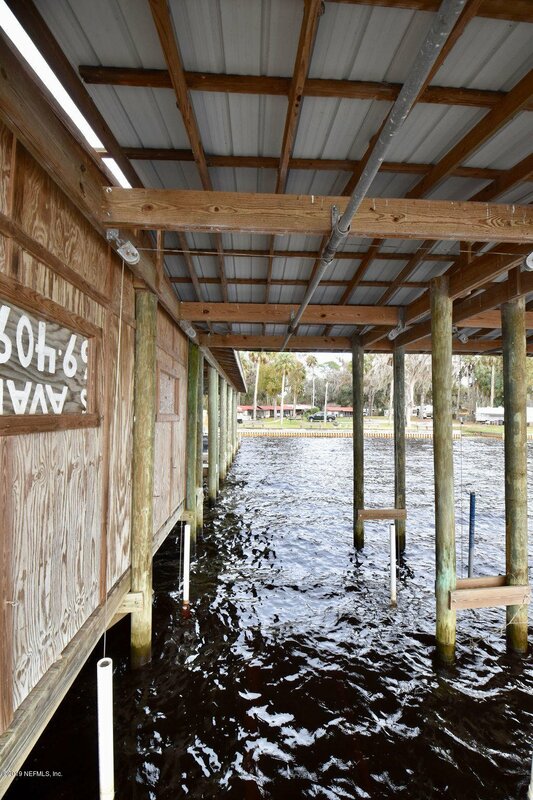 The Dock with 10 boat slips (8 have lifts) was damaged during the storm but functional & equipped w/ a office/storage area. 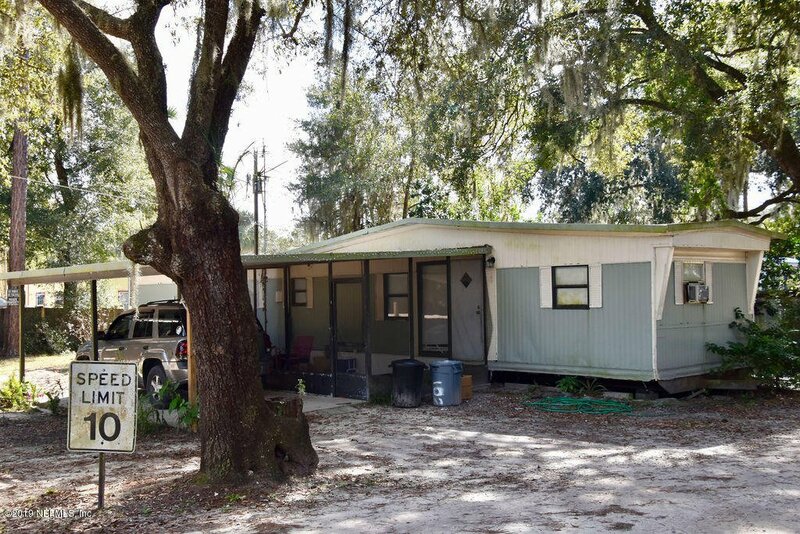 Come take a look and see if this is just what you've been looking for!